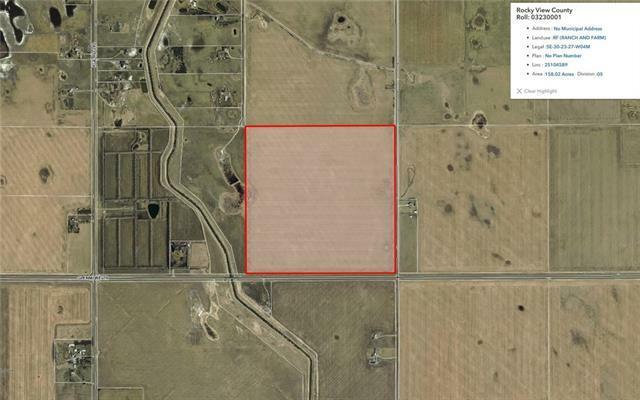 158.02 acres on Glenmore Trail. Presently leased with some lease revenue.Call Realtor for showings. Do not enter land. Listing provided courtesy of Re/Max Landan Real Estate. © 2019 CREB®. All Rights Reserved.